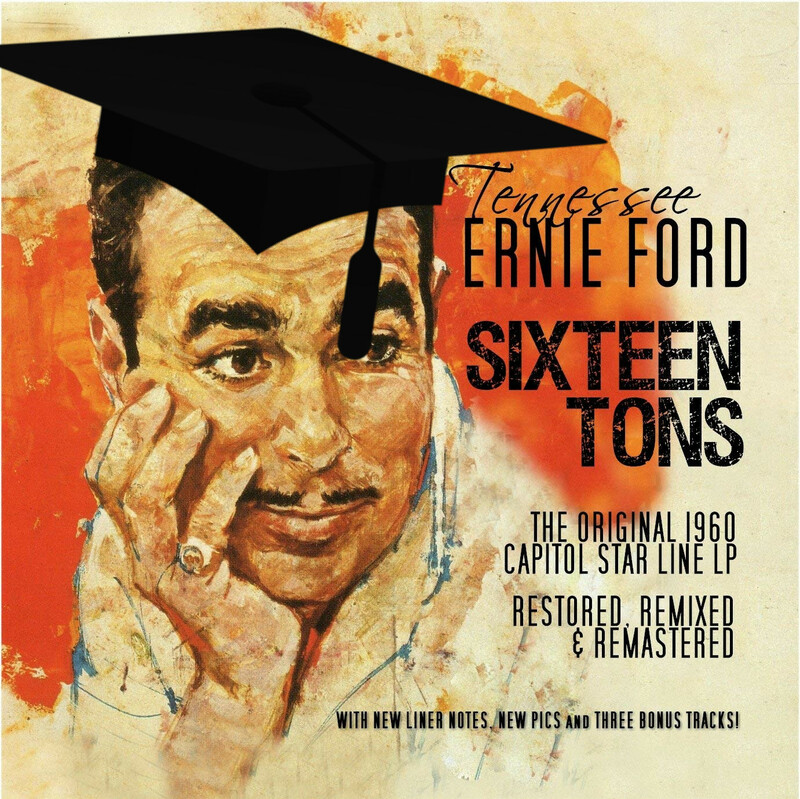 When I was a kid, we used to sing Merle Travis's Sixteen Tons in the car on long trips: it's a poetic masterpiece, capturing the clash between a worker's proud and indomitable spirit and his impossible, inescapable poverty trap (chances are you've heard Tennessee Ernie Ford or Johnny Cash perform it). The plight of the worker indebted to a company store analogizes regrettably well to the current student debt crisis: to get paid, you have to incur debt, but the debt is titrated so that it always exceeds your wage, so that you have to work as hard as you possibly can just to keep from sinking. And since student debt is the only debt that can't be discharged in bankruptcy and the only debt that can be charged against your Social Security, it will literally haunt you until the day you die -- and then come back to make claims against your estate. So Steven Brust (previously) and Mark Hall's student-debt remix of the lyrics, "Sixteen Credits," is particularly apt, in a ha-ha-only-serious way. You take sixteen credits and what do you get? Should I study English, or should it be Math? Decades of debt was the only path.